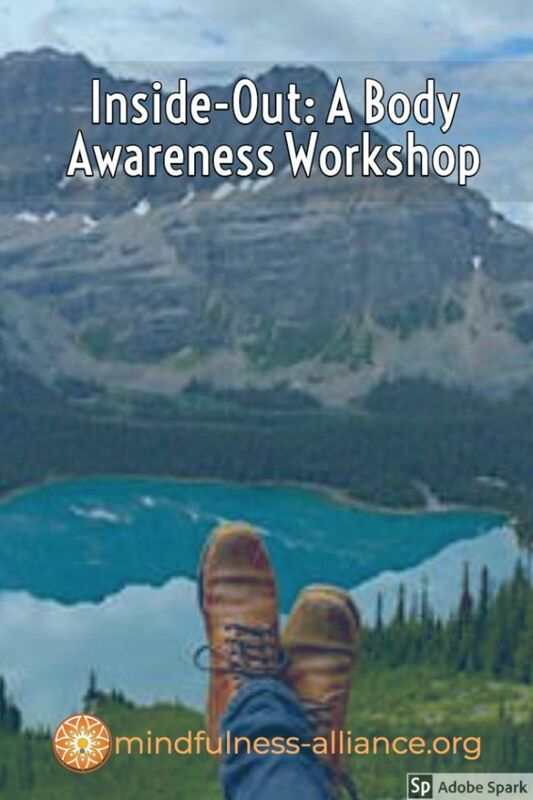 Instructor: Sydney Spears, Ph.D., LCSW, TCTSY-F (certified trauma-sensitive yoga facilitator) leads this educational and supportive workshop exploring key information regarding the stress response, body awareness, nervous system, and brain-based sensory skills. Somatic (body-based) wisdom is critical to developing greater awareness, health and control over how toxic stress tends to chronically reside in the body and mind. A lack of awareness of how the body holds and maintains stressors and negative thoughts can keep you and your nervous system trapped within various health problems, anxiety and bodily symptoms. Many of these unhealthy symptoms often originate or become worse from the inability to effectively manage certain stressors. Consequently, many people can experience ongoing stress lodged in their bodies and nervous systems with symptoms such as: insomnia, restlessness, chronic pain/aches, low immune system, higher blood pressure, chronic fatigue, sleep problems, over-eating/under-eating, dietary issues, digestive issues, contracted muscles, contracted postures, headaches, many colds/flu, negative thinking, constant worrying, anxiety and states of feeling overwhelmed. The body is the grand container of all human experiences and the nervous system is finely tuned to support every bodily function as well as reactions to stressors. It is very important to understand how one can use key somatic knowledge, skills and practices to enhance our potential to take control of bodily-sensory responses to stressors through nervous system awareness. By bring mindfulness to your body, you can also experience the opportunity to increase your energy, sense of greater self-control, reduce discomfort, worry less and finally have useful tools to self-manage and self-soothe your day-to-day stress in the moment. Fine-tuning your nervous system can fine tune and improve your “inside-out health. This information can also for mental health clients. What will I learn, experience and practice?